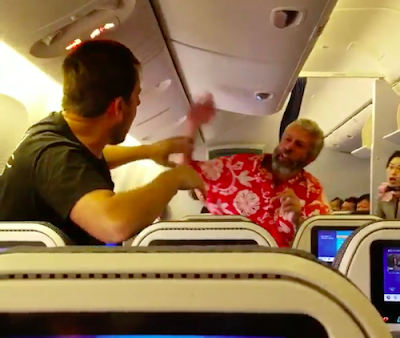 It's National Etiquette Week—the ideal time to start a midair brawl. Will the surge in incivility on planes and in airports dampen meeting travel? It doesn't take much to do so. The SARS epidemic clobbered tradeshow attendance in the early 2000s. (I can recall vividly that the epidemic was the sole topic of discussion at UFI's 2003 summer meeting). Unlike SARS, incivility is a uniquely American disease. When it comes to air travel, it seems we have two modes: fight or flight.